The marauding pair of Warner and Bairstow have been in scintillating form this season, having shared three century-plus opening stands in four matches, and their duel against the Mumbai pacers will make for an intriguing contest. 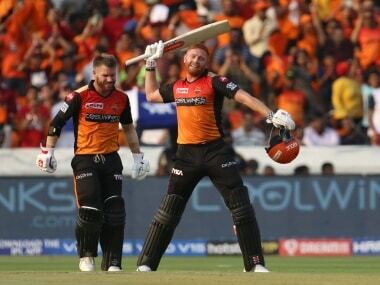 Hyderabad: Jonny Bairstow will be keen to continue his run riot and keep the Sunrisers Hyderabad (SRH) juggernaut rolling against a Mumbai Indians (MI) side that is getting into the groove after an up-and-down start, in their IPL match here on Saturday. Currently holding the top spot in the points table with three back-to-back victories, the confident Sunrisers would not like to spare an inch against Mumbai, lying at sixth place, with two wins and as many losses from four outings. 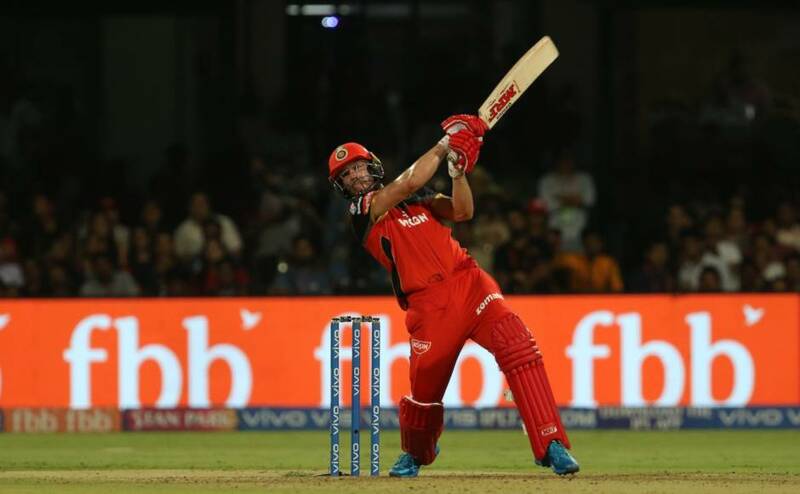 However, Mumbai will take heart from the fact that they defeated defending champions Chennai Super Kings (CSK), their first loss in four games, in the last match. 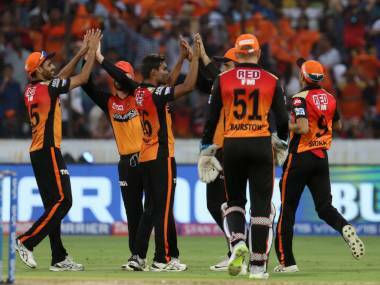 In contrast, the Sunrisers, after losing their opening game against Kolkata Knight Riders (KKR), went on the win against Rajasthan Royals (RR), Royal Challengers Bangalore (RCB) and Delhi Capitals (DC). 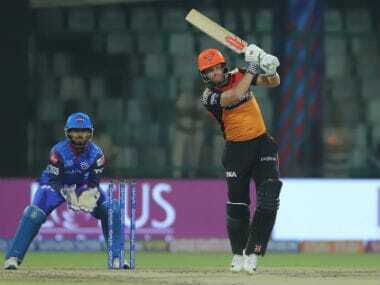 The Sunrisers, in fact, were without the services of their captain Kane Williamson during Thursday's match against Delhi because of an injury, but they did not let that have an impact. Bhuvneshwar Kumar led from the front as the seamer, along with Mohammad Nabi and Siddarth Kaul, chipped in with two wickets each to restrict Delhi to 129 for eight. 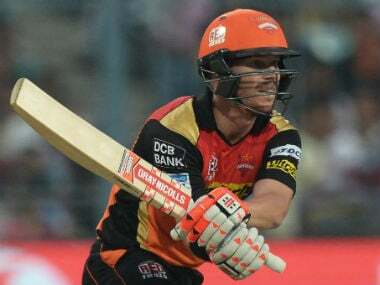 And with opener Bairstow (48) once again shining with the bat, the Sunrisers had a cakewalk, cruising to a five-wicket win. Come Saturday, the Sunrisers would again be banking on the English batsmen to deliver the goods, besides Australian David Warner. The marauding pair of Warner and Bairstow have been in scintillating form this season, having shared three century-plus opening stands in four matches. After a 118-run opening stand against KKR in a losing cause, Warner and Bairstow continued their dominance up the order with 110-run and 185-run partnerships against Rajasthan and Bangalore, respectively. 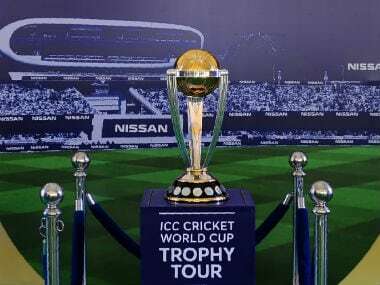 Among the bowlers, Afghanistan spin duo of Mohammad Nabi and Rashid Khan, and Bhuvneshwar will be keen to fire in unison to counter the likes of Rohit Sharma, Yuvraj Singh, Suryakumar Yadav, Quinton de Kock, Kieron Pollard and Pandya brothers (Krunal and Hardik). Although Mumbai have a deep batting line-up, they are yet to play to their full potential. But having toppled a strong CSK side in their last game, they are expected to get the good work going. Against CSK, Suryakumar (59) and Krunal (42) enabled the team to reach 170 and then managed to contain them to 133 for eight. 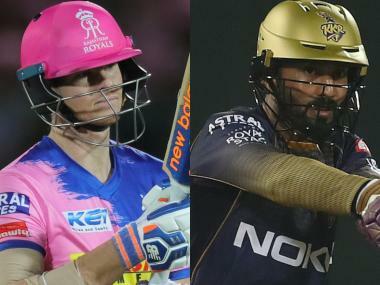 Against Sunrisers, the Mumbai batsmen will be hoping to go out all guns blazing, while the bowling unit would rely heavily on experienced Sri Lankan Lasith Malinga and Hardik to bail them out against the duo of Warner and Bairstow.